INVESTORS! HUNTERS! 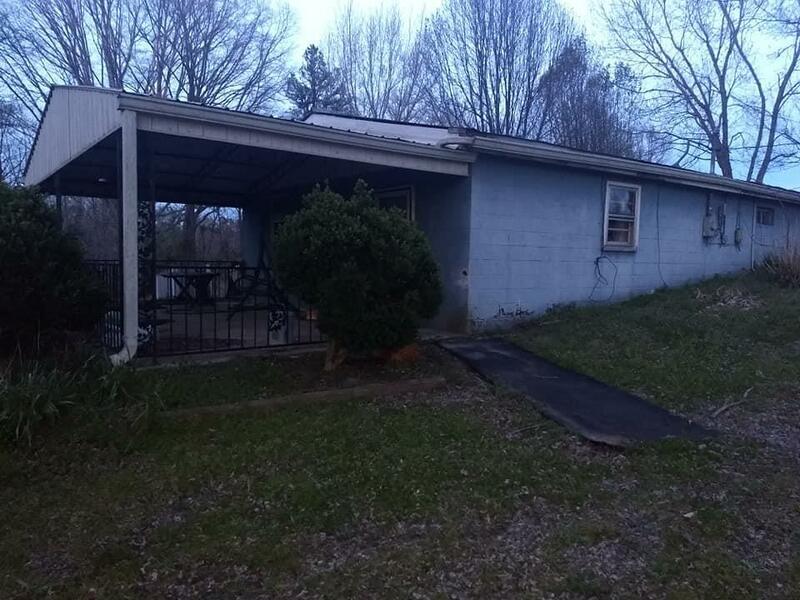 CHECK OUT THIS SECLUDED PROPERTY IN THE RURAL LIBERTY, TN. 2 HOUSES ON A 2 ACRE PROPERTY. 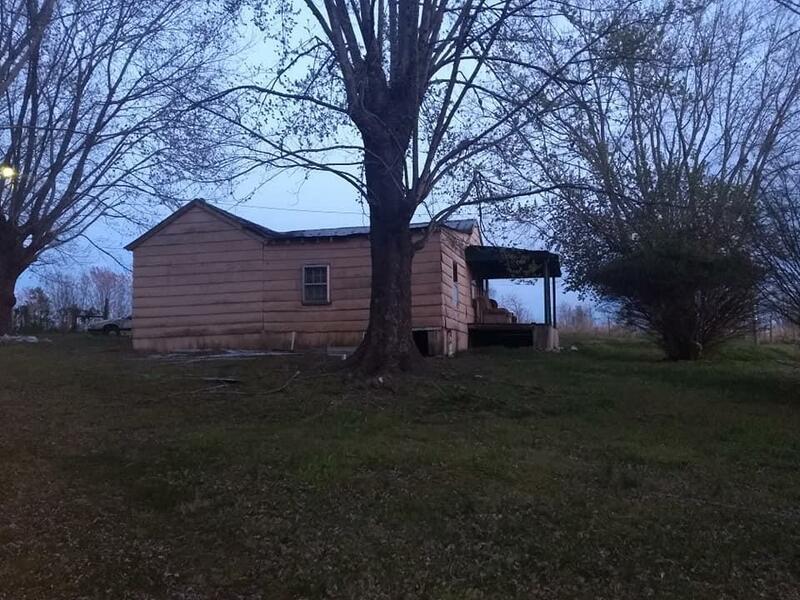 BOTH NEED EXTENSIVE WORK BUT COULD BE GREAT PLACES TO REHAB AND RESELL OR SET UP A GET A WAY TO HUNT...THIS PROPERTY IS ONLY MINUTES FROM SEVERAL WILD LIFE RESERVES WHERE YOU CAN HUNT AT NO CHARGE! SELLERS ARE MOTIVATED. CAUTION WHEN ENTERING. ENTER AT OWN RISK. CASH BUYERS ONLY.MEASUREMENTS ARE ESTIMATED. Offered by Re/Max Carriage House. Copyright 2019 RealTracs, Inc. Information Is Believed To Be Accurate But Not Guaranteed. Properties marked with the IDX logo are provided courtesy of the RealTracs Internet Data Exchange Program. Some or all of the listings may not belong to the firm whose website is being visited (Black Lion Realty, 615-953-6626). IDX information © 2019 MTRMLS, Inc. Information is believed to be accurate but not guaranteed by the MLS or Black Lion Realty. IDX information is provided exclusively for consumers' personal, non-commercial use and may not be used for any purpose other than to identify prospective properties consumers may be interested in purchasing. Data last updated 2019-04-19T07:04:53.31.